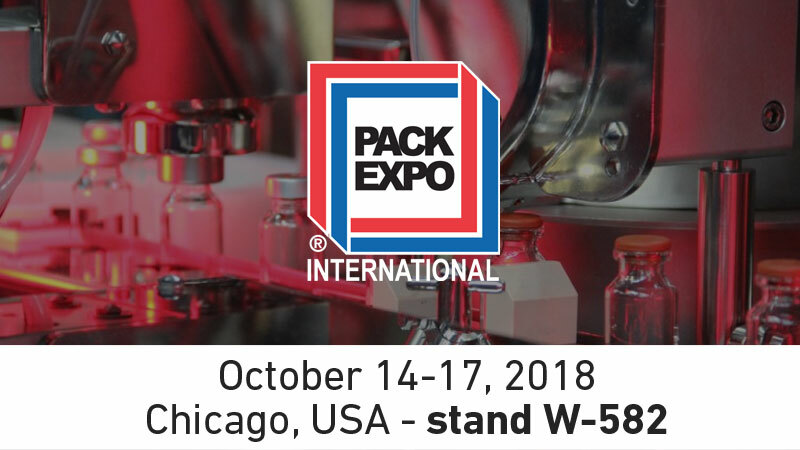 McCormick Place Convention Center in Chicago, Illinois, USA, is where PACK EXPO will be located this year. The dates are October 14—17, 2018. We will exhibit in stand W-582 in the Healthcare Packaging EXPO located in the West Building. 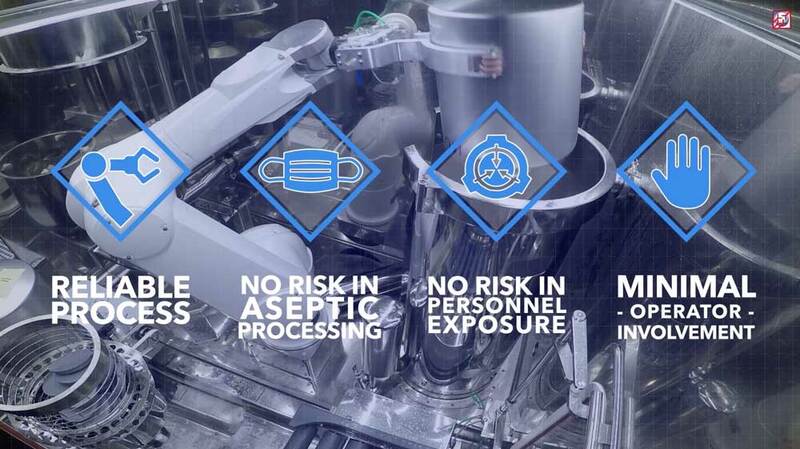 Customized solutions for aseptic handling and filling of bulk API powder, like the one we designed and manufactured for GSK in the UK (in the video above). In our stand, you will see what our dispensing solutions look like. Massimiliano Cesarini, Isolation Technology Global Sales Manager, will be there to answer your questions and share the details of our worldwide references.